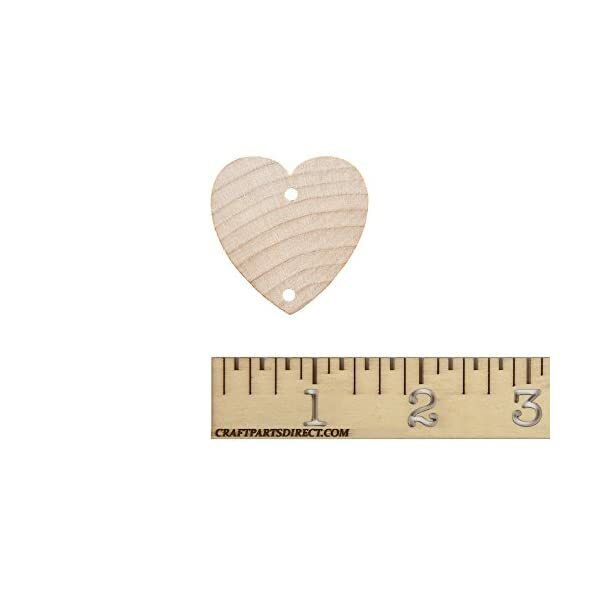 Wooden Birthday Board Heart Tags, such as these by Craftparts Direct, are a must have for the Birthday Board trend. 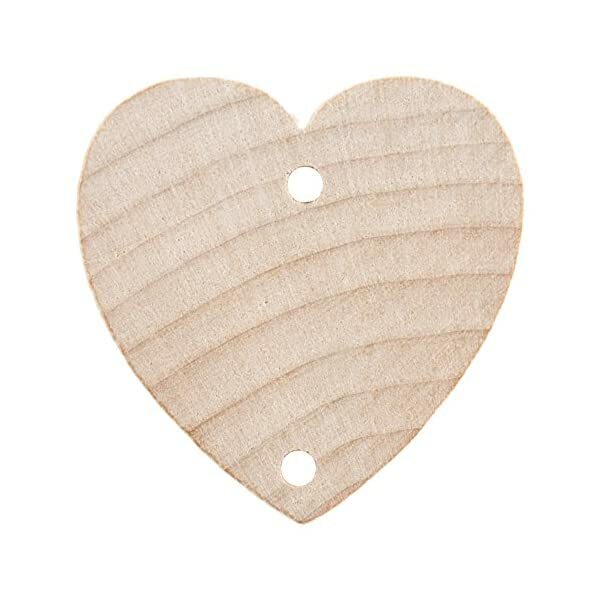 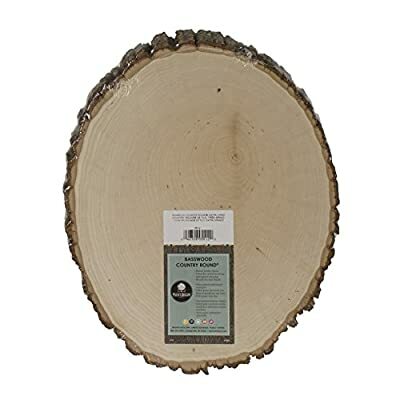 Our 1 1/2 inch Heart Shaped wood birthday board tags are made out of REAL SOLID WOOD. 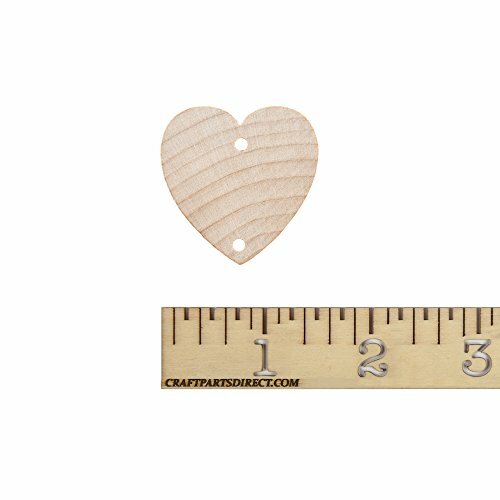 Are you a fan of DIY projects and crafts that help you stay organized around the home? 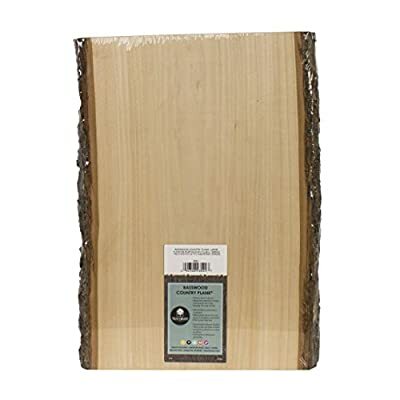 If so, you should consider creating a cool birthday board that makes it easy to remember the birthdays of your closest friends, neighbors and family members. 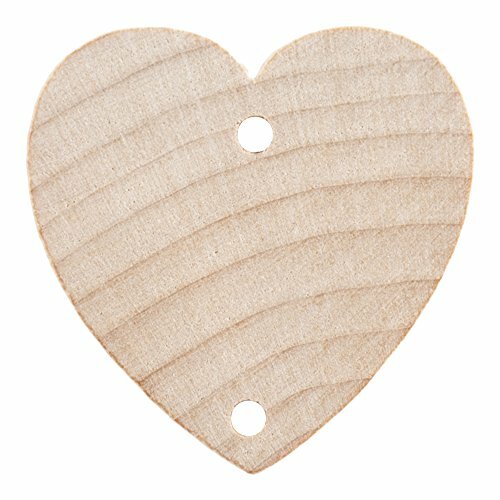 The craftsmanship and quality of the unfinished wood birthday board tags are fabulous. 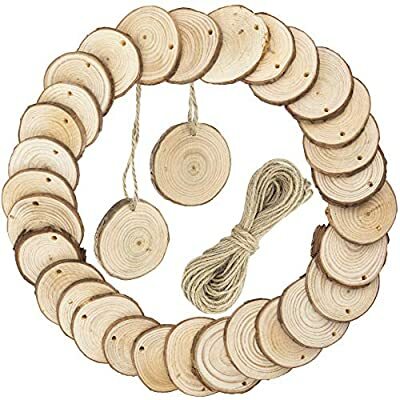 Unfinished wood can be so versatile. 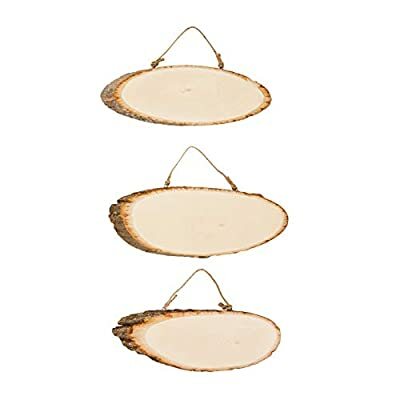 You can leave it natural or unfinished, stain, apply a wash, decoupage, use color pencils or markers, watercolor, stamp on it, paint with acrylic, metallic, pearl finish. 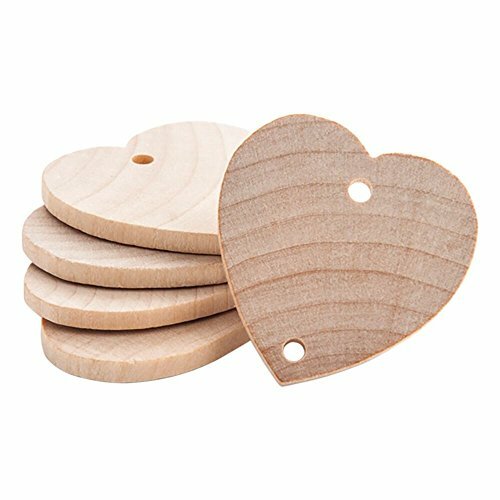 The wooden birthday board heart tags are plain, unstained and unpolished, allowing you to paint and finish them as needed or as you desire. 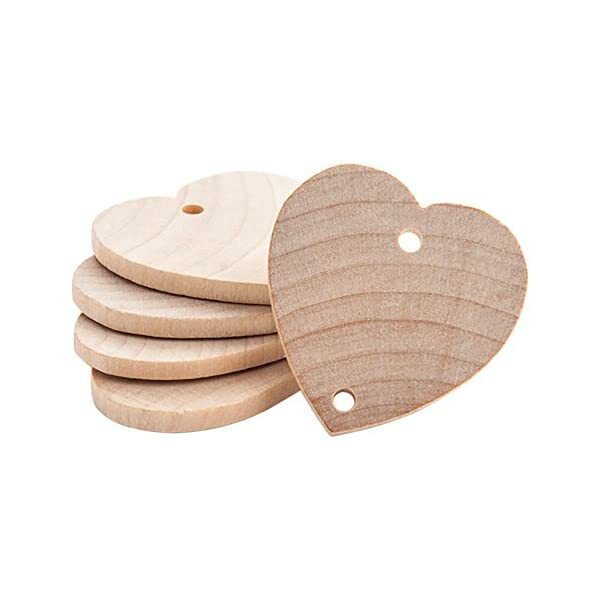 Use these wooden tags to create birthday boards, chore lists and keep track of other important dates or times.